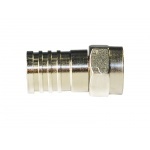 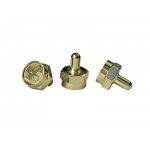 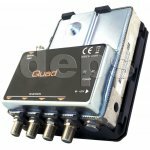 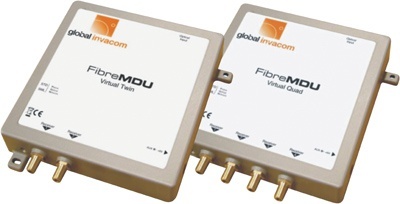 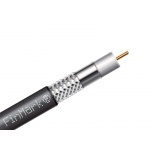 Each of converters Twin and Quad receives an optical signal from GI FibreMDU LNB or PON network through a standard 3 mm cable that terminates in FC/PC connectors. 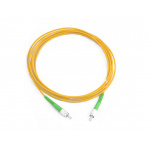 The optical signals are converted back into the original format of satellite IF and supplied to the output standard connector of type F and further to a satellite tuner, which makes the installation elementary. 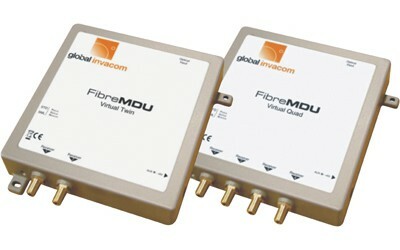 Both Twin and Quad converters are fed from a satellite tuner.